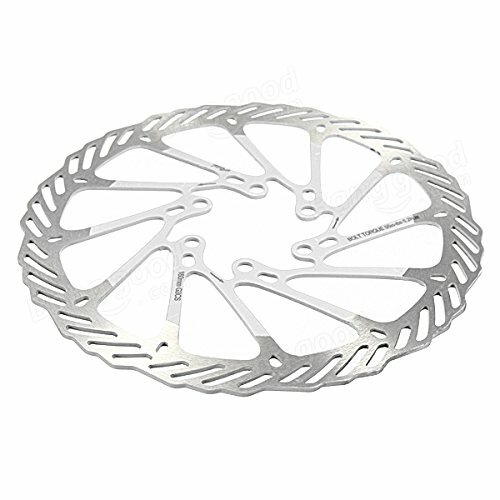 This bike brake disc on sell suitable for Avid G3. It's made of stainless stell, great for Mountain bike. With 12pcs bolts and easy to install.